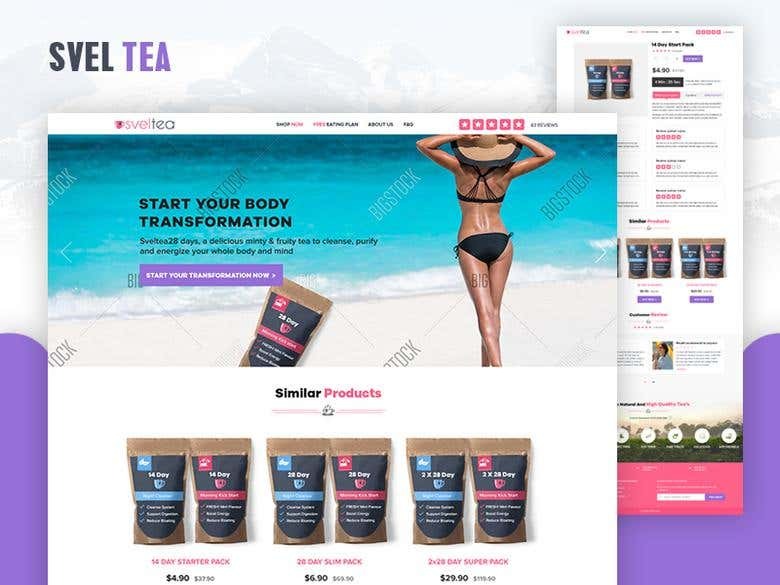 Project type - UI/UX design for a Tea company website. Challenge - 1- Client had no idea what they want. 2- Changes in design after approval. Design link - https://dribbble.com/shots/3534522-Sveltea Client review - we upgraded our old website designed to a new modern design, he has wonderful design and development skills, great communications, he met all deadlines. I will be working with him again and I recommend him to every one looking for quality work.